You hear your favorite store is having a sale. You rush over and attack the racks only to find that nothing is in your size. Disappointed, you head out and try not to give the evil eye to everyone in line. Next time sale season hits, keep TM Alterations in mind. 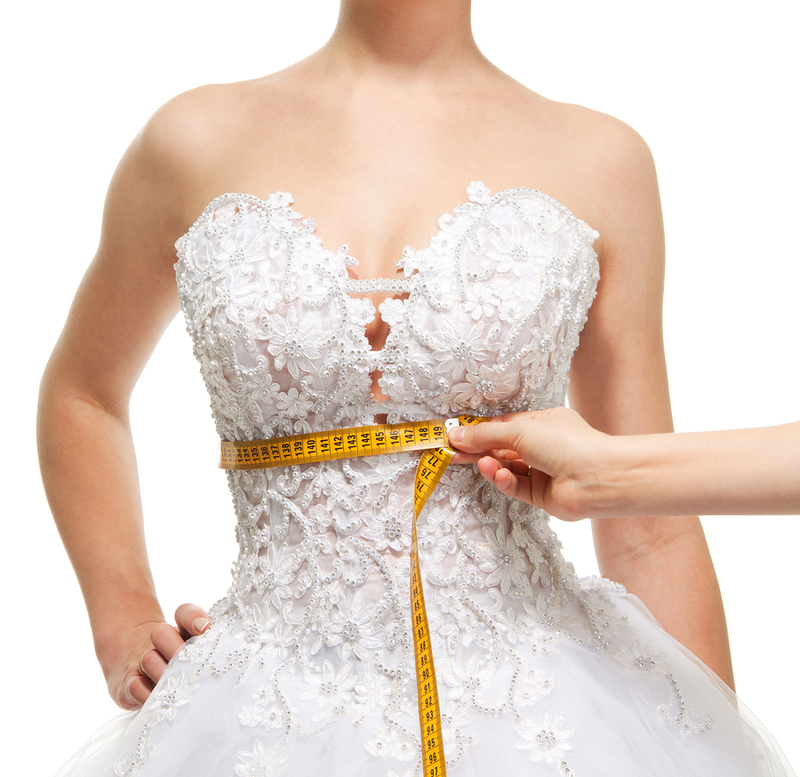 Our seamstress can synch in waistlines and shorten hems. You can show off your bargain buys and add to your closet. Just call 507-258-6051 to schedule your alteration appointment. Seamstress Thanh has over 20 years of experience. She received her seamstress certification after undergoing comprehensive training. 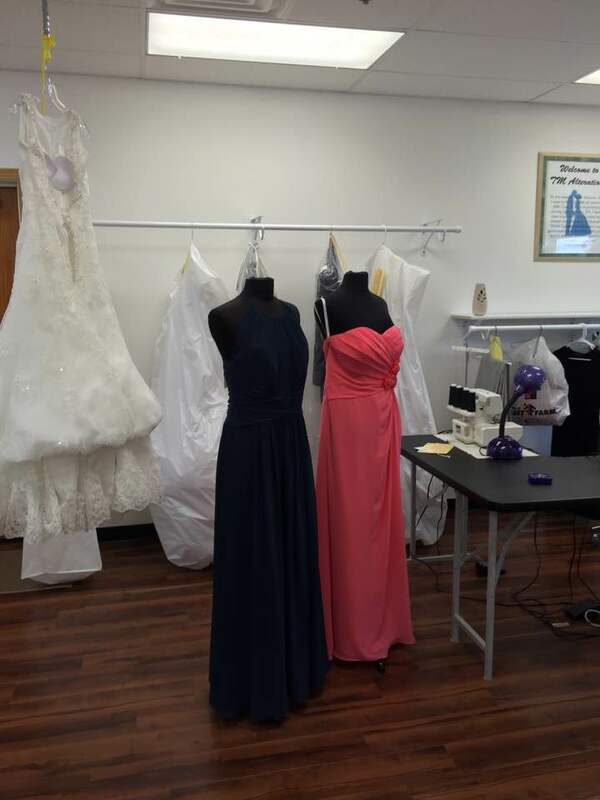 If it's been a while since you dusted off your sewing machine, trust Thanh with your alteration needs. Don't risk ruining a unique blouse or cutting extra holes in eyelet fabric. 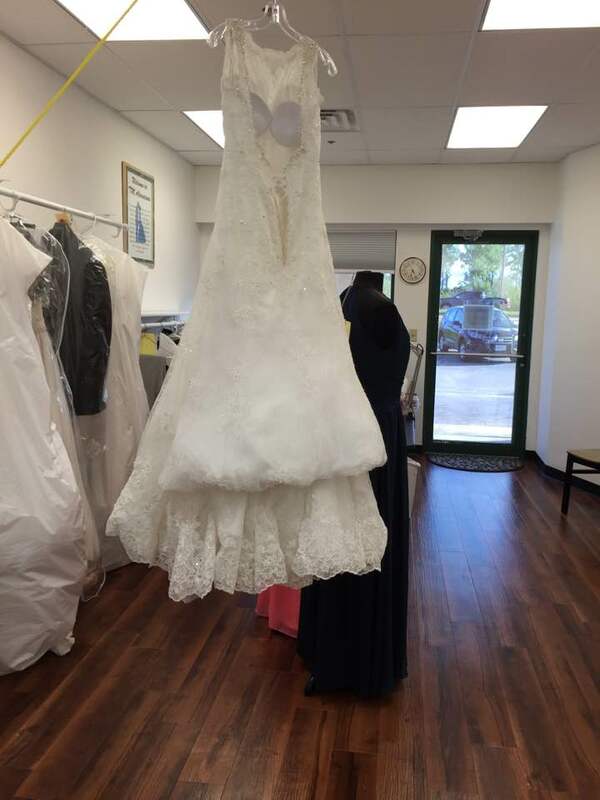 Contact us at 507-258-6051 for more information about local alterations. It's one thing to model clothing in the privacy of your own home. It's another matter entirely to dress in front of a stranger. We're professional and sensitive to our clients' needs. We have a private fitting room for your convenience and comfort. Twirl around unashamedly and experience the fit of a TM garment. Copyright © 2019 TM Alterations, all rights reserved.